When the UFC announced that Tony Ferguson would defend the belt against Khabib Nurmagomedov, the collective MMA world sighed inappropriately. It is a super-fight between men in the same division, unheard of in nearly a decade. Both compensate for obvious weaknesses with overwhelming strengths. 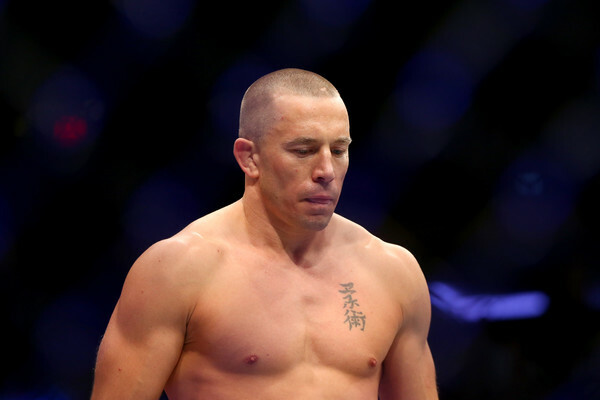 Both have stomped their way through the best competition in the UFC’s deepest division. 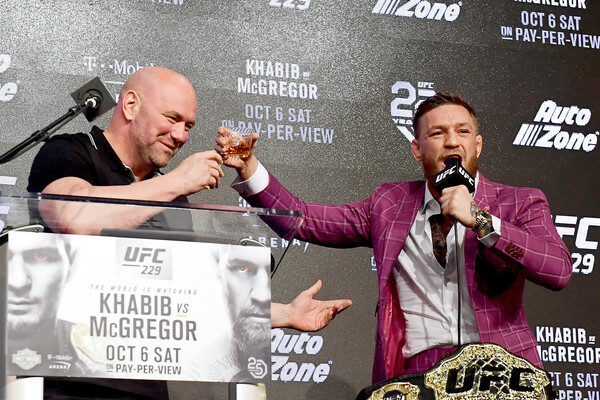 It is as evenly matched as title fights come; Khabib would be the champion if he got a title shot first. If that champ wants to keep his belt, he may very well have to KO Khabib. 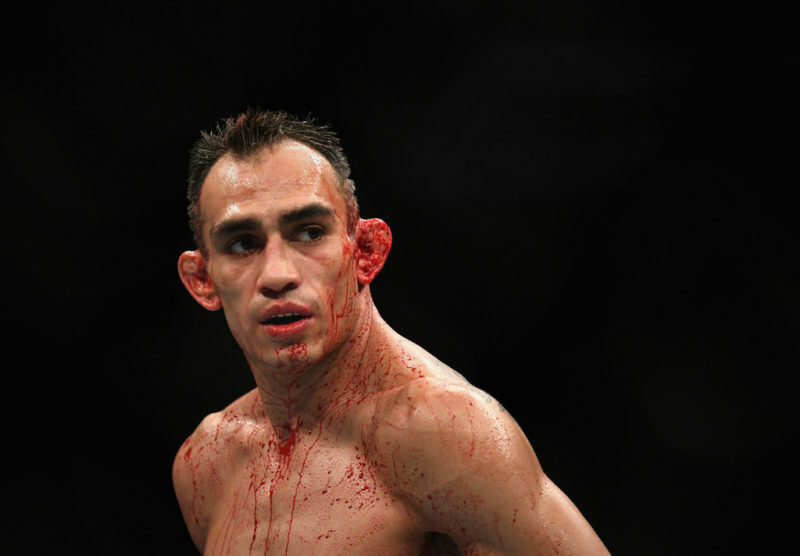 Tony Ferguson operates by absorbing early punishment to gain the information he needs to win. That’s not an option against Khabib. 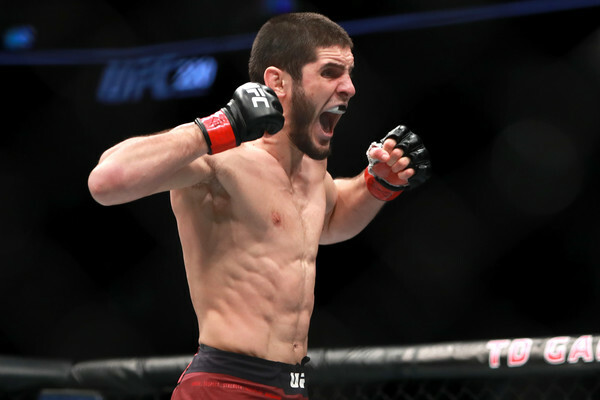 Khabib’s ground and pound is so ferocious that no matter how much energy he expends, the opponent will be more fatigued. His only throws knockout blows with obscene accuracy, sapping his opponent’s will and gas. By the time he’s wading through water, his opponent is slogging through mud. Edson Barboza landed blistering body kicks and he was still more tired than Khabib by the end. Kevin Lee shredded Ferguson when he could get him down. Khabib hits harder, wrestles better and has the cardio to back it up. Ferguson is guaranteed to have his back on the mat at least through the first two rounds, and there’s a good chance Khabib would damage him beyond the point of recovery. There are two ways to keep a grappler from getting their ground game going. The first is to counter-grapple when they close in and shuck them off. The second is to keep them at a distance with strikes and punish them when they try to close in. The first strategy has never come close to working against Khabib. The second also has a 0% success rate, but shows some promise. Michael Johnson was coming off a sizzling knockout of Dustin Poirier when he met the streaking Dagestani. As Khabib tried to close distance, Johnson repeatedly caught him with blinding punches. Edson Barboza used what little distance he could get to land huge punches and body kicks. In both instances, Khabib was forced backward. 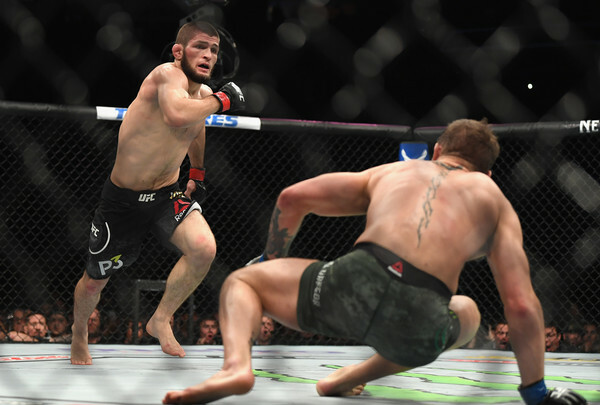 Now, Khabib won those fights anyway but it showed the opportunities were there. 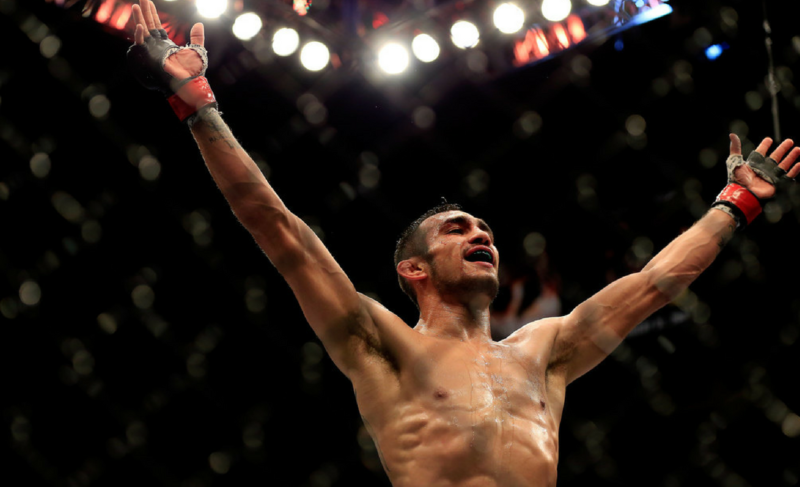 As we’ve covered before, Tony Ferguson’s striking benefits from his build. With a gargantuan 77″ reach, you’d expect Ferguson’s power level to be similar to that of Nate Diaz. Yet he produces knockout power on punches that border on lazy. 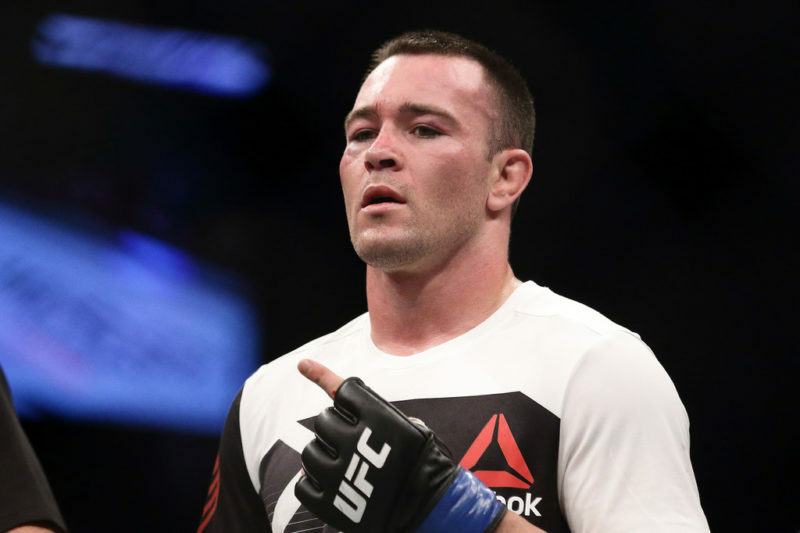 Similar to Chris Weidman, his smooth delivery produces deceptive power and speed. This expends less energy than the typical knockout artist and lets him retain power throughout a fight. Johnson and Barboza caught him with a few shots, but they needed to throw haymakers to do it. Ferguson has always eaten punishment early to learn his opponent’s tendencies, and that doesn’t change here. The big difference is that if he doesn’t adapt, Khabib will put the back of his head through the canvas. It’s a hellish race to see whether the champion can find the challenger’s chin before the life is crushed out of him. Who knows, maybe 26 is the lucky one.